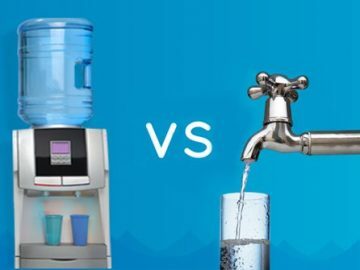 If you are considering water filters perth and spring water suppliers, you should speak to us. 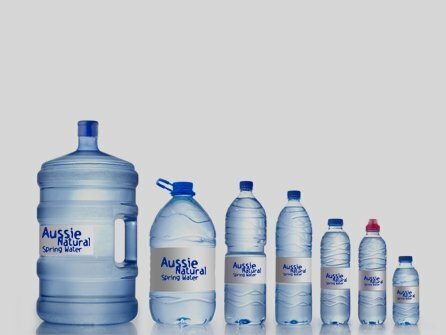 We have a great range of options for both home and business water supplies. Our team would be delighted to discuss your requirements and offer a tailored solution.